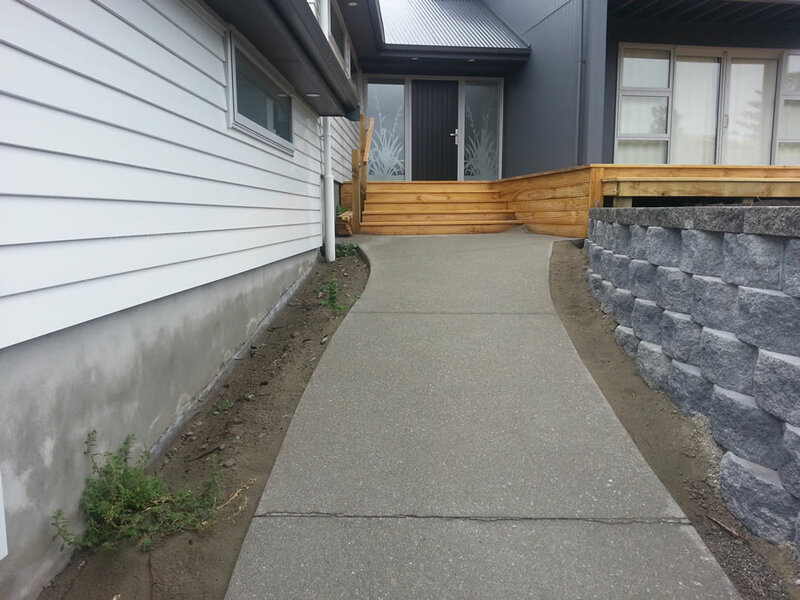 When you want your concrete to be a lasting thing of beauty - talk to us. 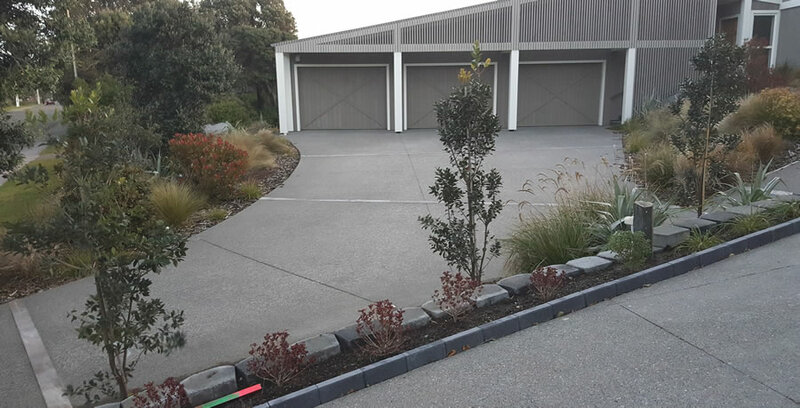 The team at Paveway has provided concrete solutions throughout Porirua, Kapiti, and Horowhenua for nearly 30 years. Exposed aggregate (normal concrete with the surface washed away so that the aggregate is exposed). All concrete will crack, so we disguise or minimise concrete cracking by using steel reinforcement, and expansion joints (so the concrete cracks in the right areas). 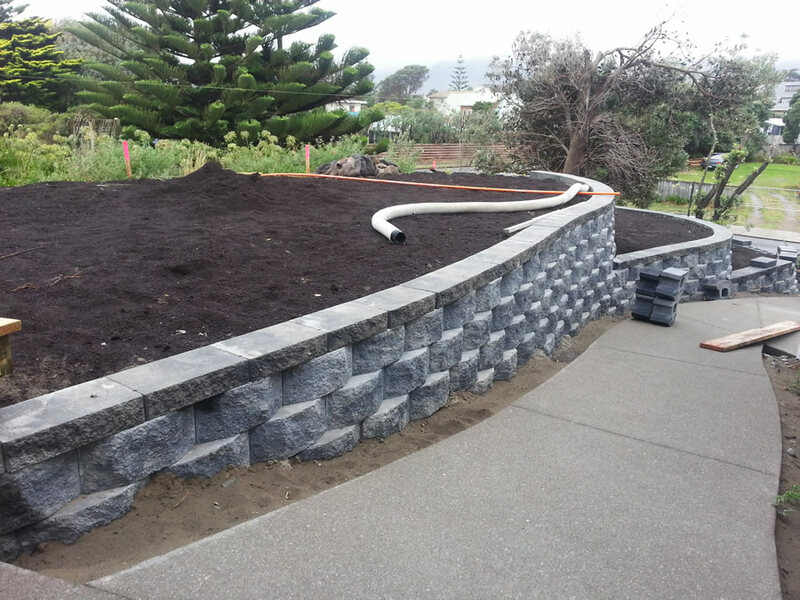 We can create custom decorative concrete features like borders, patterns, and pavers set in concrete. Do you have a concreting project and need some expert advice?